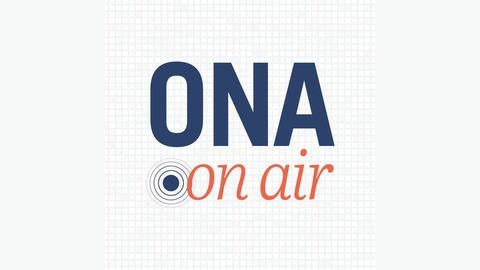 Podcast by Online News Association. 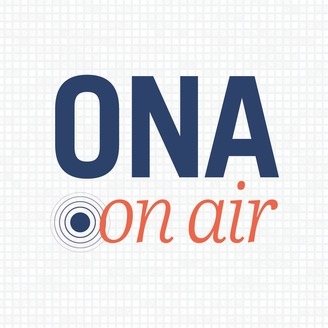 As you board your flights back home, the ONA on Air podcast team bids you farewell and good luck. We leave you with a few messages on what journalists say they're taking back to their newsrooms from #ONA18, and ONA Executive Director Irving Washington drops by. This episode is hosted by Erika Aguilar and produced by Olivia Allen-Price. Music used is by Broke For Free at FreeMusicArchive.org, and by musician Peter Arcuni. Episode 5 - Tips on How to Be a Male Ally from the #ONA18 session "The Males Allies Toolkit"